A podcast about Star Wars by one adult and his two kids. SEND Children of the Force A VOICEMAIL! 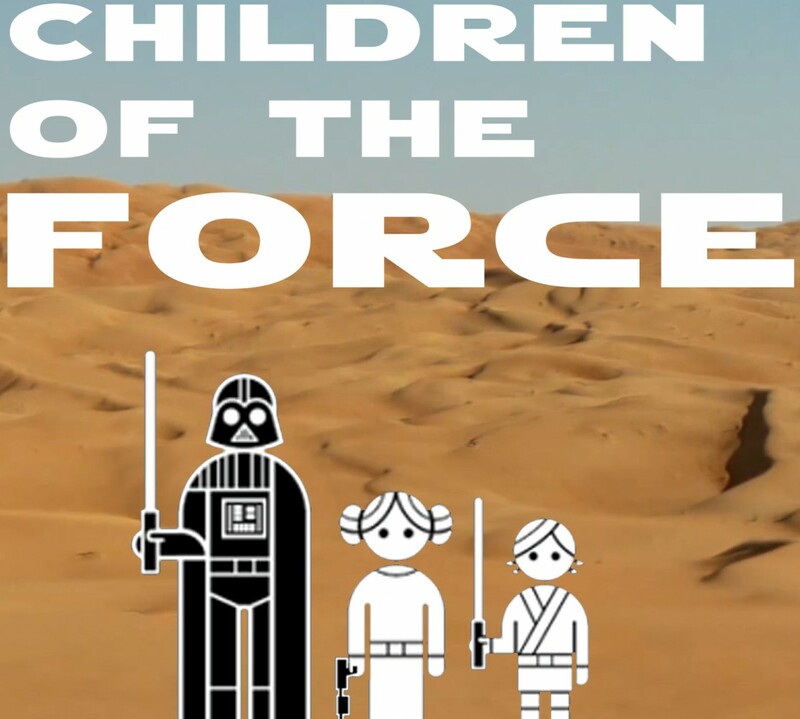 It’s episode 49 of Children of the Force! We played a game of D&D with some friends for the first time at Fantasy Flight Games Center. And of course, now I want to play all of the Star Wars roleplaying games Fantasy Flight has to offer: The Force Awakens, Age of Rebellion, Edge of the Empire and Force and Destiny. If you were going to get Children of the Force something for Christmas, just pick from that list, please. We’ve been keeping up with Rebels season 3 and loving it. Anna still thinks Thrawn is too smart. The first rule of trailers: Trailers lie. That said, we talk about all the hits from the trailer, including young Jyn, big ol’ Jedi statue, the absence of snarky Jyn, Tarkin?, sadness on Jedha, water on Krennic, etc. We also got the poster for Rogue One. It’s glorious. And, in my opinion, it’s waaaaaaay better than the poster announced at Star Wars Celebration Europe. And all of these new character posters. We talk about the new trading card images that were posted on Entertainment Weekly. And we watch this new Duracell commercial that nearly made me cry. Ahsoka’s pseudonym in the new book about her is pretty darn awesome and makes us think about Daughter and Bendu. Why doesn’t Rey live in an apartment on Starkiller base? If you could put one Rogue One character in Rebels, who would it be? Thanks for listening! Send us a voicemail or email us at forcechildren@gmail.com if you want to take part in the discussion or just give us some feedback. Thanks!